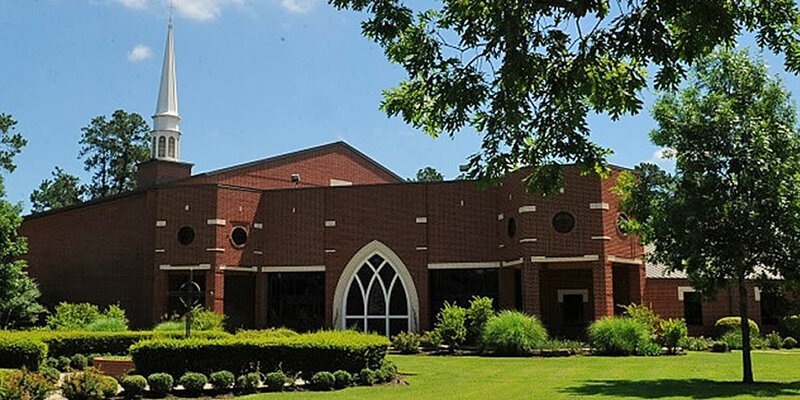 In January 2013, the First Presbyterian Church of Conroe was pleased to welcome the Rev. 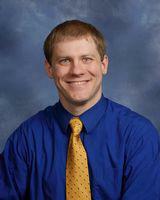 Dr. David H. Green as our new Senior Pastor. Dr. Green is a native Texan – born and raised in San Antonio – with a wealth of experience. 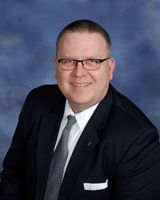 Dr. Green holds degrees from Austin College in Sherman, Texas (Bachelor of Arts), Union Presbyterian Seminary in Richmond, Virginia (Master of Divinity and Master of Theology) and Pittsburgh Theological Seminary in Pittsburgh, Pennsylvania (Doctor of Ministry). Dr. Green and his wife, Leigh, have been married for more than 20 years. They are the very proud parents of their three sons, Josh, Daniel, and Matthew. Before becoming a Presbyterian Minister, Dr. Green worked for 10 years as a legal assistant in Dallas. Much of this career was focused on working with individuals and small businesses in tax and bankruptcy matters. Since then, Dr. Green has been privileged to work with congregations in Virginia, North Carolina, and Texas. You can learn more about Dr. Green and find audio recordings of previous sermons at his personal website, www.DavidHGreen.com. Kim grew up in The Woodlands, Texas, and earned her BA in Anthropology/Religious Studies from Rice University. She also earned her MA in Anthropology from the University of Denver. She spent fifteen years developing family programs and events for several museums and historic sites, including the Bullock Texas State History Museum in Austin. She is a member of FPC and lives in Conroe with her husband, Todd, and their four children: Madison, Lyla, Coulter, and Keira. Brandon earned his degree in Music Education from Sam Houston State University and has served as Director of Music at FPC since October, 2001. Growing up, he attended several CISD schools and graduated from Willis High School, where he met and sang with his future wife, Amy. They get to spend lots of time with their two small children, Chloe and Dylan. Along with singing, playing, and providing a shared leadership for the Bridge band, he also directs the choirs and hand bell choir. 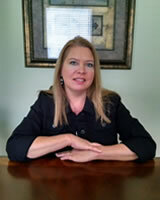 Sharon is a native Houstonian and has been associated with FPC since 2012. She and her family have resided in Montgomery County for 20+ years. She is grateful to be a part of the FPC Conroe staff and enjoys spending time with the office volunteers, who have become like a second family: Jacky Cannon, Jane Corbit, Donna Stewart, Judy Lucas, Margaret Hill, Janis Gill, Al & Lorraine Bosse, Clyde & Lee Cruikshank, Cindy Layne, Martha Haines, Polly Miller and Robbie Ganek. Yvonne is a widow that retired from nursing after 32 years as an LVN. She has raised five children and has six living grandchildren. She joined First Presbyterian Church 5-1/2 years ago and became active in Presbyterian Women and other volunteer church activities. 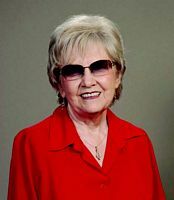 Nadine S. Wilkinson, Organist and Pianist, holds music degrees from Weber State University and Arizona State University. 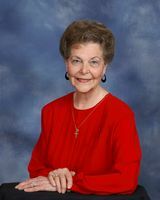 Having lived in Conroe for 30 years, she was Director of Music here at FPC from 1983-1990. She is a Certified Choral & Instrumental Teacher, as well as a handbell soloist and director, having taught public school music for 15 years. She was also Piano Instructor and Department Accompanist at Lone Star College for five years. 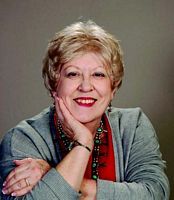 She spent many years doing Broadway musicals, both as rehearsal accompanist and music director, at high schools and community theater, including the Crighton Theater. She has been an active pianist and professional accompanist since she was in her teens. Shirley is a graduate of Texas Christian University where she received her degree in Nursing. She spent her nursing career working in the Operating Room beginning at Harris Methodist Hospital in Fort Worth before relocating to Houston. Her career took her to Texas Children’s Hospital, St. Luke’s Hospital, Methodist Hospital and St. Joseph’s Hospital. After moving to Conroe she was employed at Conroe Regional Medical Center. She retired from Memorial Hermann The Woodlands in June 2016. She has served as Parish Nurse since 2002.